Mini Your Photos Pro | Mac App Storeのアプリ検索・ランキング BuzzMac! 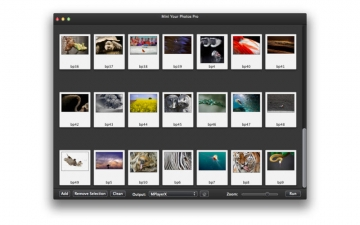 Reduce the file size of thousands photos at same times. The final size of file may be 80%~30% of Original. Multiple output format: png or jpeg. 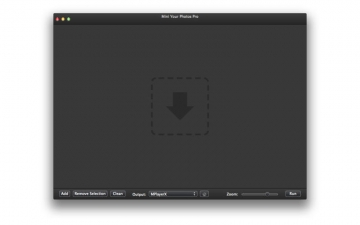 First: please set output folder at footer. 1.Drop photos to app or click open to select photos.